Danielle and Neil's Wedding Photography and Video from The Orangery, Margam South Wales. Look at me with my second blog post this month ! It's certainly been a a crazy few months. I'm really excited to show off the shorter film taken from Danielle and Neil's big day at The orangery, Margam. It was an amazing day and I twas awesome to see two people who love each other as much as these two get hitched with all the wonderful friends and family. 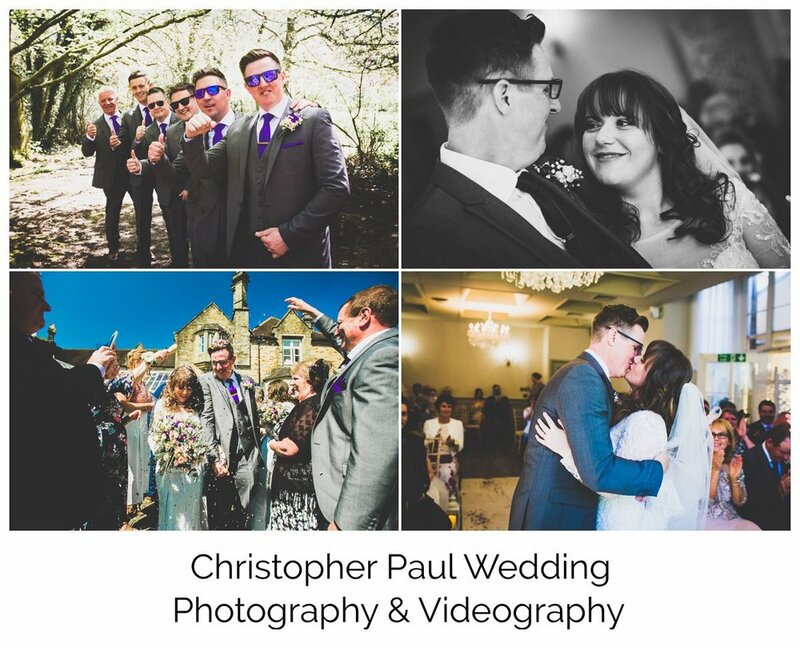 Like I’ve said on the website and elsewhere it really makes me feel so lucky to be a wedding photographer it hardly feels like work.